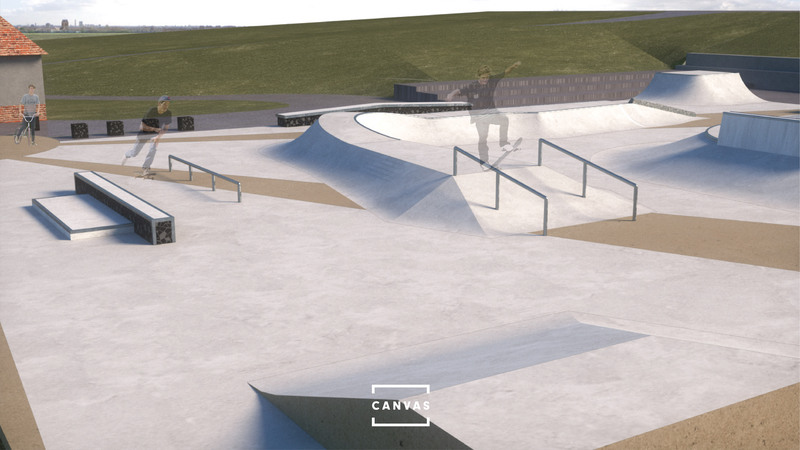 Seaford Town Council is delighted to announce that the eagerly awaited, new skatepark development begins tomorrow, 3rd April. The construction programme will take approximately 12 weeks so that the skatepark will be available to use by the end of June. CCTV is to be included as part of the project, with the aim of providing better protection for the users, eliminating vandalism to the equipment and generally making the whole area safer. 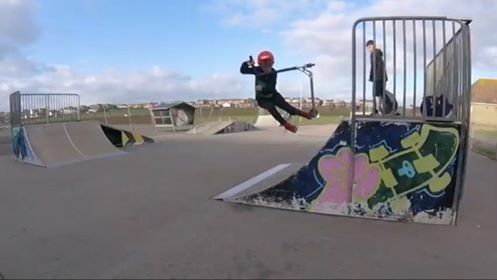 Floodlighting, currently awaiting planning permission, should be installed by October enabling enjoyment of the skatepark well into the evening hours in the winter, as well as in the summer months. There will also be seating for spectators and litter bins on site. Jet Lange, 11 years, a keen scooter rider said, ‘I’m really looking forward to the new park. 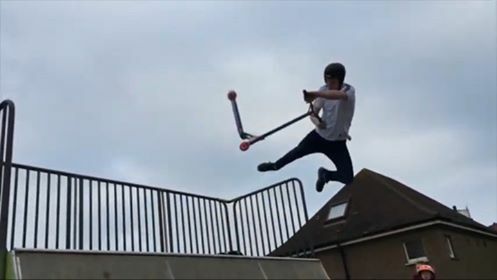 The design is awesome, especially the bowl, and the CCTV should make it safer for all riders.’ Together with Jack Jenner, 14 years, who had a hand in the design process, he will be enthusiastically practising his tail whips, buttercups and bar spins! 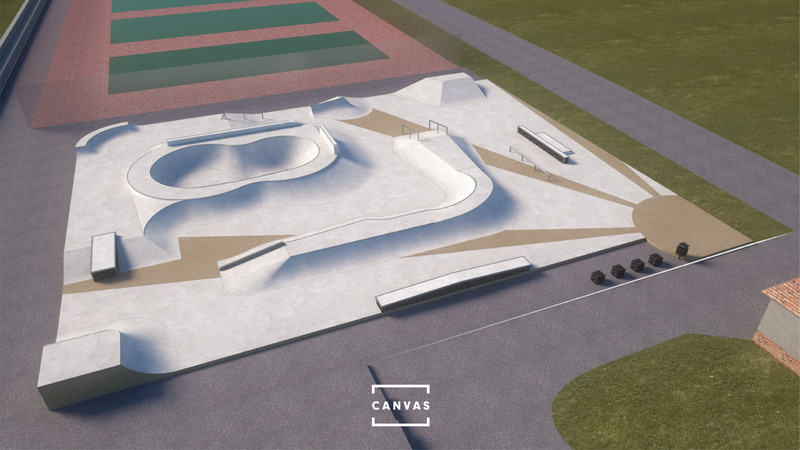 The development of the new skatepark helps to meet one of the Council’s five long-term strategic objectives for the town: To improve and maintain the recreational facilities. It is hoped it will bring great pleasure to skaters and scooter riders of all ages and prove an invaluable addition to The Salts. Seaford Town Council is currently working on obtaining the necessary funding to renovate the adjacent tennis courts, opening up another avenue for healthy sporting activities.